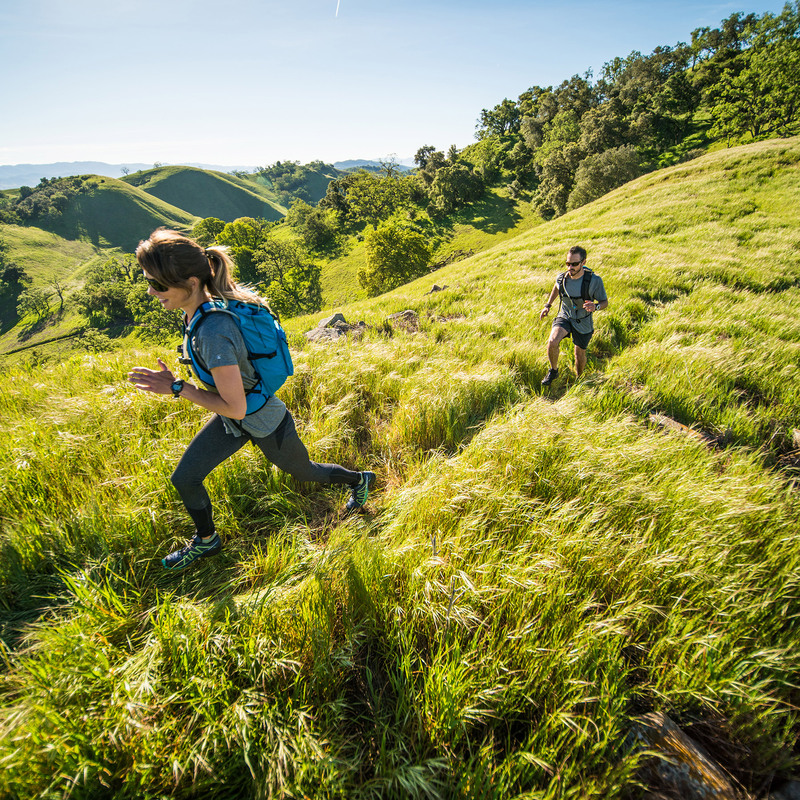 When you’re training to run a 100-mile race, you have to prepare for everything. You run on cold days, just in case it’s cold during the race. You run on rainy days in case it rains. You eat things that end up wrecking your stomach, so that you don’t wreck your stomach during the race. 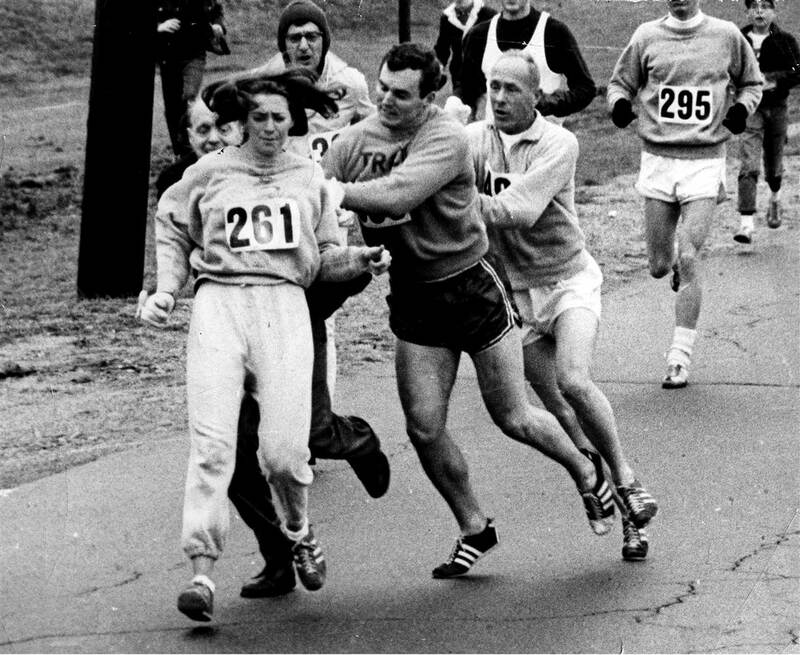 You wear things that end up chafing, so that you know what won’t chafe during the race. 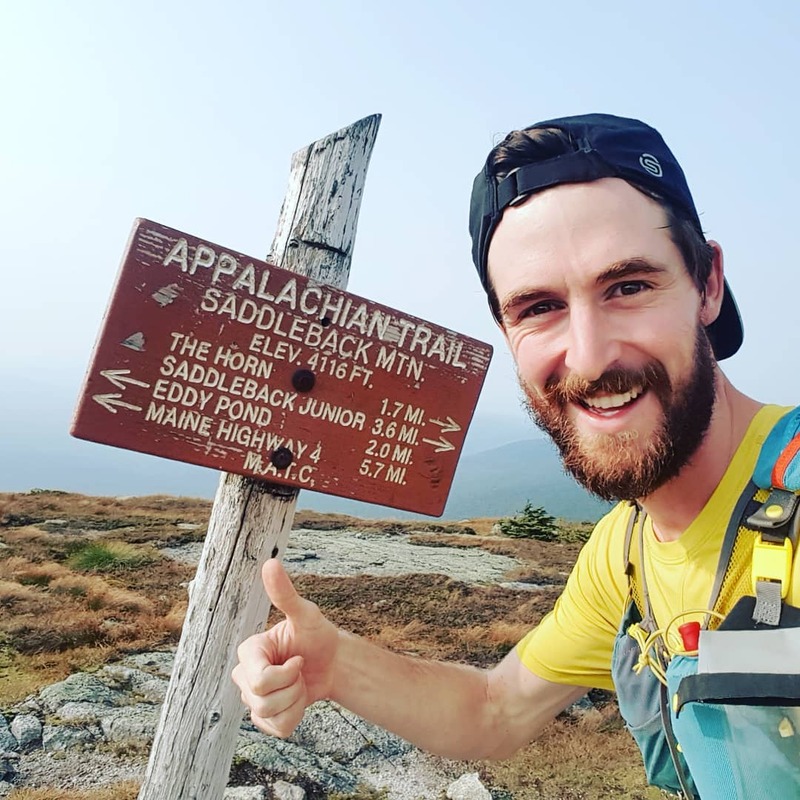 In July, near the peak of my training for the Yeti 100-Mile Endurance Run, I decided to run a Pemi Loop. 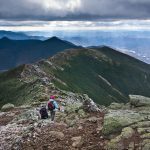 This 32-mile loop of the Pemigewasset Wilderness summits eight 4,000-footers, and boasts over 8,000 feet of elevation gain. The loop itself is no joke, but in the context of training for a run more than three times that distance, it seemed like an achievable endeavor. It could rain during my race, too, after all. I started my drive from Boston long before the summer sun had cracked the sky. But, once it finally got bright enough, I noticed the clouds lingering on the horizon. The weather forecast had predicted a 25-percent chance of rain, but I needed to be prepared for everything. It could rain during my race, too, after all. I had previously hiked most of the peaks I’d be running that day. In my mind, that made it achievable: I just had to string them all together. 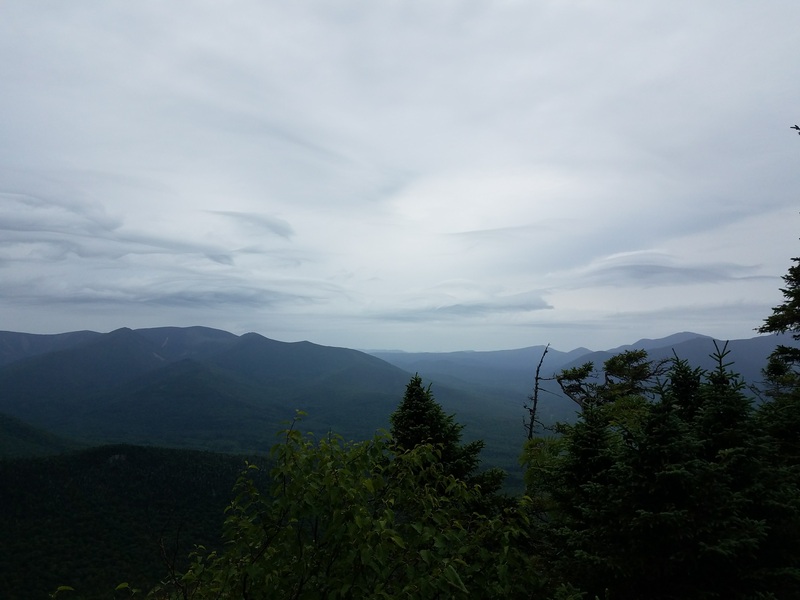 But, by the time I had reached Lincoln and turned onto the Kancamagus Highway, the dawn’s distant clouds had consumed the area and covered my windshield in a light, hazy rain. I rushed to get on the trail, forgoing gloves for lighter-weight hand warmers and ditching my poles. I have a list of items that I take on runs and a separate one for hikes, but decided to travel lighter to save time and weight. The first mile of the lollipop course, starting at Lincoln Woods, is old railroad. The flat, soft ground made for easy running and a quick warm-up. I took my rain shell off and tied it around my waist before even making it to the Osseo Trailhead, and I considered taking my rain pants back to the car. The tree canopy along the East Branch of the Pemigewasset River, and almost all four miles up Mount Flume, appeared dense enough to give me the illusion of dryness. Occasional raindrops penetrated still-green leaves, but for the most part, I was warm and happy. The mountain’s steep walls reminded me of the bear I’d seen descending a similar slope a week before on Mount Cardigan, but I tried not to think about it. 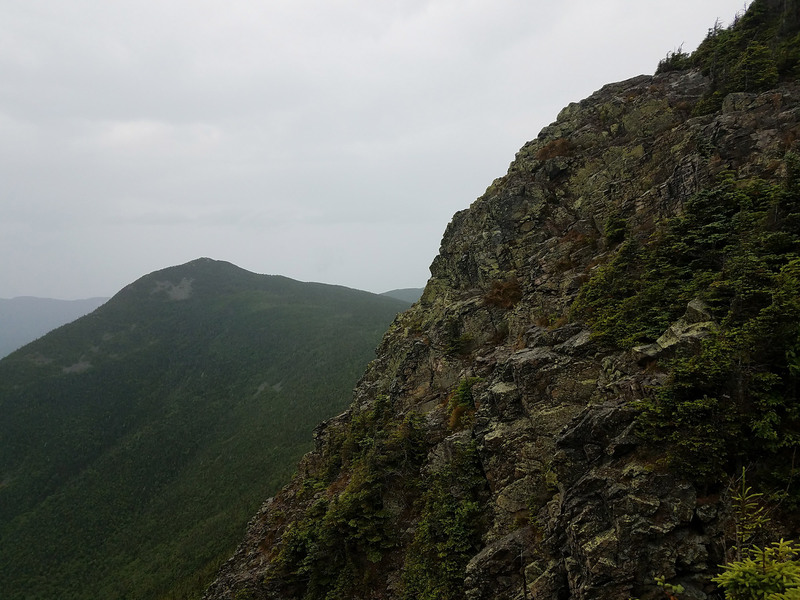 When I did emerge from the woods for Flume’s summit approach, with trees on one side of the narrow trail, and steep, rocky drops on the other, it felt like I’d been dropped into another world. I was moving slower than I anticipated, but was still in good spirits. Clouds capped the nearby mountains and deep mud pointed toward wet conditions at higher altitudes. 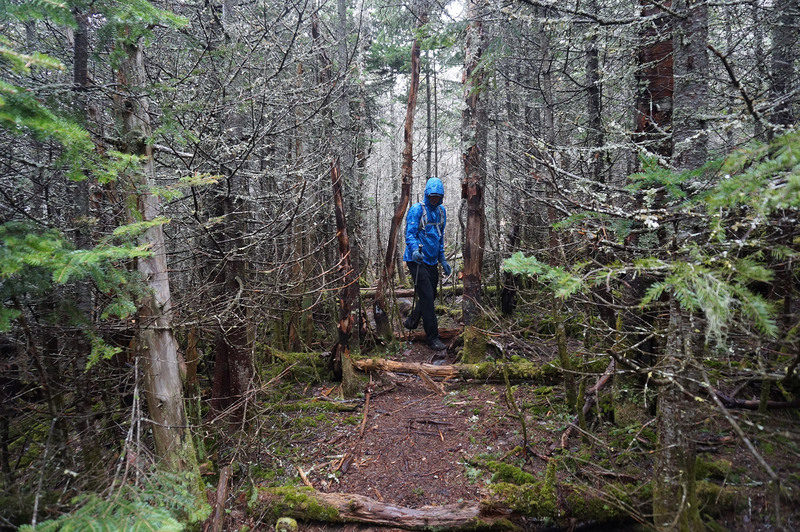 But, when I did emerge from the woods for Flume’s summit approach, with trees on one side of the narrow trail, and steep, rocky drops on the other, it felt like I’d been dropped into another world. Wind gusted and rain bit at my bare arms and legs. The previously humid, almost tropical air felt at least 10 degrees cooler. I ducked behind a boulder to adjust my clothing. Sleeves came down, I put my rain jacket and pants back on, and I secured my hat. However, I immediately lost the blazes that peppered the rocks around me and had to retrace my steps. A pang of doubt threatened my independent courage, but I told myself to slow down and be careful. It took an active effort to push panic away and keep moving. The summit of Liberty brought more wind and rain. 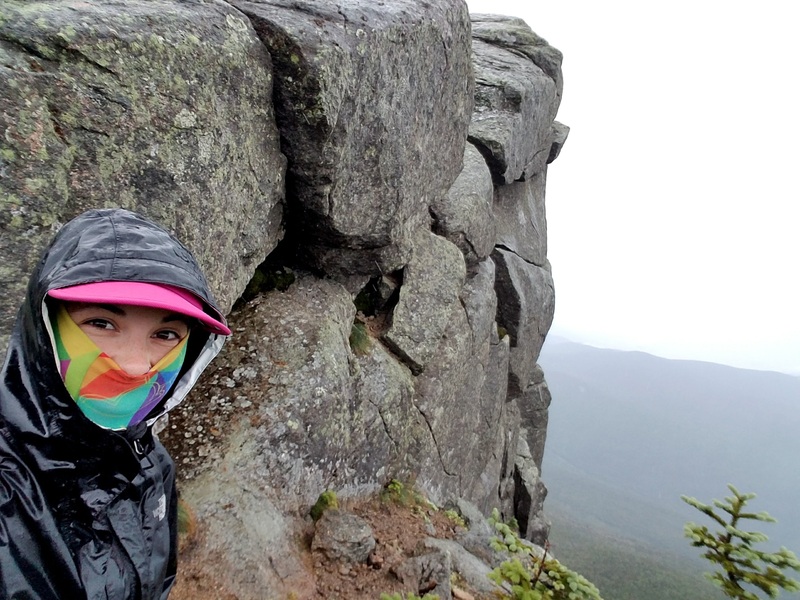 I tugged my Buff over my nose and mouth, stopping for a single selfie with the summit’s rocky face. I then dropped onto the Appalachian Trail, whose kind white blazes conjured memories of warm summer days in my home state of Georgia—memories that drew a sharp contrast to the current conditions. I was starting to question my sanity, and wonder if I should keep going. At that point, I was drenched. My rain jacket soaked through to my long sleeves, and my pants proved their worthlessness. Their elastic waistband was losing the battle to wet lower legs, and my pants started sagging down. I pulled them up as I ran, wondering if they were worth even the idea of warmth. Little Haystack came and went, and I was on Franconia Ridge. Here, I should have been able to see the entire loop from my exposed vantage point. Instead, my view was limited to about 25 feet in front of me. The rocks were slippery, and it took everything in my power to stand up straight. I joked to myself that wind resistance counted as strength training. A tiny patch of trees between Mount Lincoln and Mount Lafayette offered some brief shelter, and there, I sat down on the ground, trying to catch my breath. Lafayette’s summit loomed ahead of me, looking especially steep and foreboding. The trees surrounding me shuddered under the wind, and their leaves whistled. I jammed one half of my peanut butter sandwich into my mouth, despite my intentions to eat it at the loop’s halfway point, the AMC Galehead Hut. I was starting to question my sanity, and wonder if I should keep going. 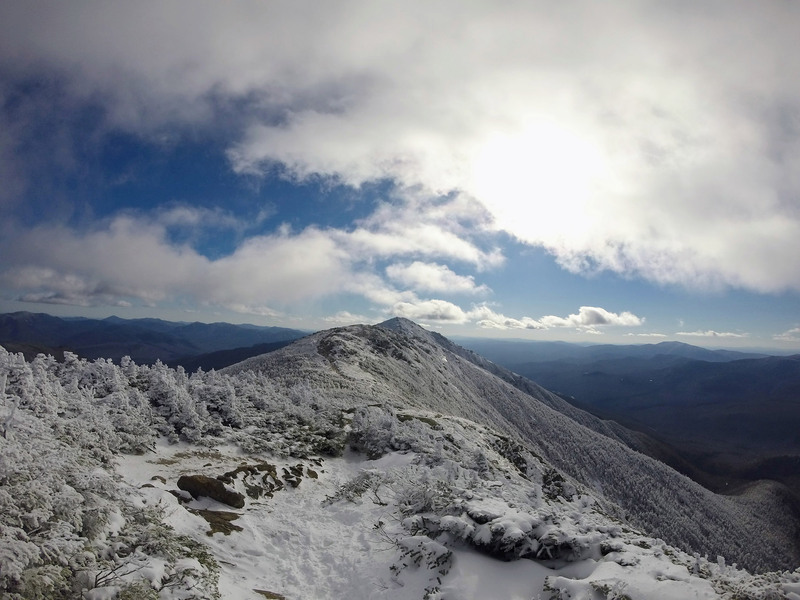 The only other mountain run I’d ever bailed on was a miserable, hungover attempt at the Futures Trail on Mount Ascutney. There, I called it quits after a family witnessed me vomit behind a tree. Giving up wasn’t a consideration, until I looked up at Lafayette and started calculating the remaining daylight. Lightweight doesn’t mean much when you’re freezing. I was nearly six hours in and less than halfway through the loop. I’d estimated that the run would take nine hours total. Thus, climbing Lafayette and continuing through the exposure along Garfield Ridge was looking less and less fun. Not everything seems fun in the moment, though, I told myself. Thus, I decided to make a last-ditch effort towards Lafayette. But, as I dashed up the slick rocks towards the summit, I was knocked to my knees. “You win!” I screamed into the wind. After a summer full of sunshine and smooth hikes, I’d taken good weather for granted. I had picked peaks I’d bagged before and assumed that I knew what I was doing, while failing to pack the just-in-case items. Lightweight doesn’t mean much when you’re freezing. My beloved gear list, several years and hundreds of adventures in the making, had proved its worth. I regretted my decision to turn back for a short moment, but when I slipped back under Flume’s dense canopy and started to warm up, I knew I had made the right call. As a result, when September rolled around and I started packing for my race, I built a list more comprehensive than ever before. I’d like to say that it rained during my race, and I was able to utilize all of my gear, but that would be a lie. Though I ran under blue skies and warm sun, I had everything I needed, just in case. Kelsey grew up in Georgia, where it is much warmer than New England. 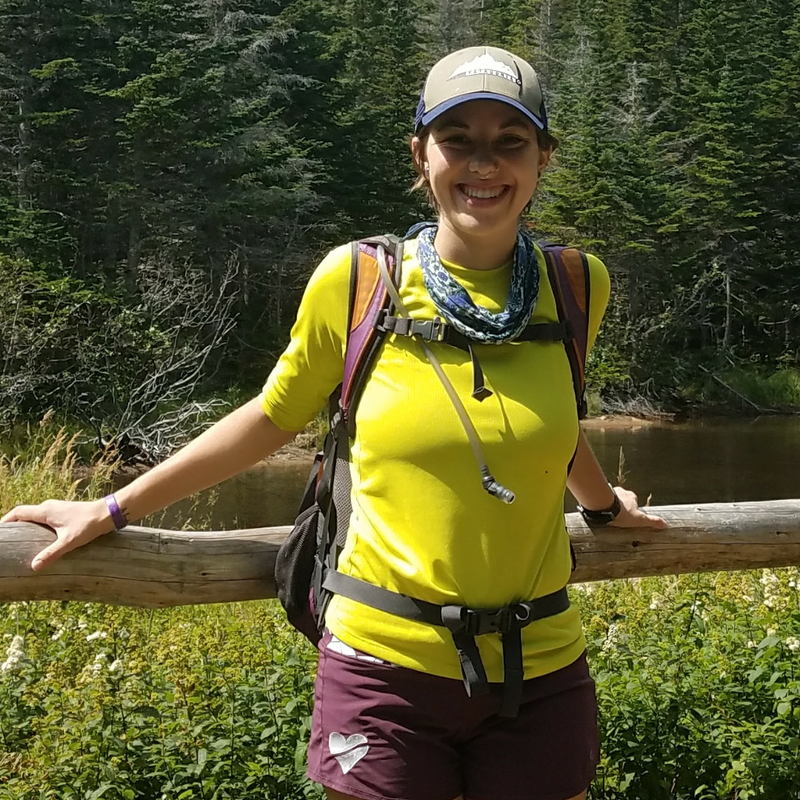 She first started running ultra marathons for the thrill of it, but decided to stick with the sport when she realized it enabled her to eat twice as many cheeseburgers. She can be found on a trail or at a crag somewhere, with her partner Sam and their dog, Gustav.